Nokia is set to move its Asia Pacific headquarters from Singapore to Beijing, China, in order to reduce costs and improve its efficiency, according to a MarketWire report. A company spokesperson is quoted as explaining that the relocation is “part of our strategy to adapt our operations to the business environment to ensure our competitiveness. This includes an increasing focus on assembly in Asia, close to our suppliers”. The company is yet to reveal whether the move will result in job cuts or which positions will move over with the change. However, the Singapore office will remain operative, albeit without regional responsibility. Last year saw Nokia face greater competition than ever in Asia, as Android shipments tripled across the region and Apple made progress there too. The Cupertino giant’s strides were particularly large in China, where a survey found that its iPhone was Chinese consumers’ most desired smartphone, knocking Nokia from the top spot. This news is the latest in a series of changes that Nokia has introduced to increase its focus on China, which recently became the world’s largest smartphone market after its shipments passed those of the US. Gustavo Eichelmann is Nokia’s new head in the country — as Penn Olson points out — while it announced plans to relocate its production facilities from Romania to China last month. The Lumia series, Nokia’s latest devices which are based on Microsoft’s Windows Phone operating system, are reportedly being tested in China, as the firm looks to rival Apple, whose iPhone 4S will finally debut in China on 13 January. 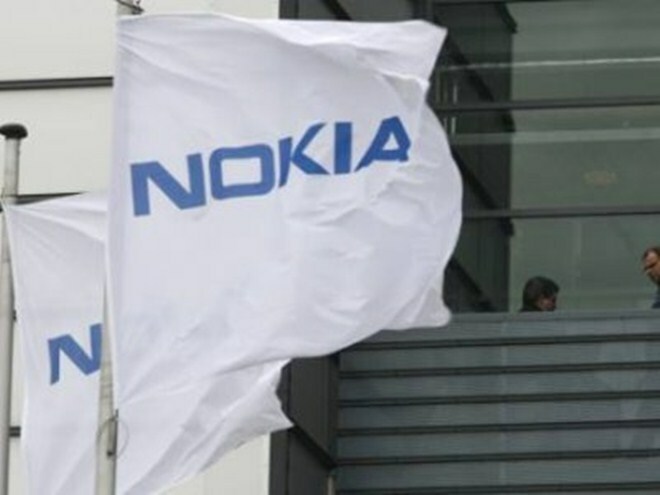 ABI Research’s data suggests that Nokia is the biggest single smartphone maker in China — with 28.5 percent market share, as of Q3 2011 — and the company appears to be defending its position with an increased presence in the country.